View the latest in communications technology. 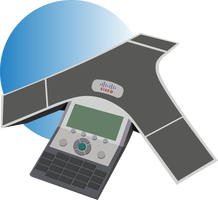 From simple desk phones to quality video conferencing endpoints. Full-featured desk and conference phones for your desk, small conference rooms, and huddle spaces. 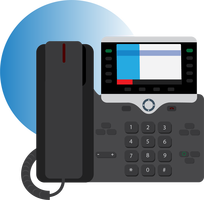 Modernized desk phones for knowledge and remote workers across all industries. Enjoy hundreds of integration possibilities. The latest HD video phones and endpoints for executive decision makers and large conference rooms. 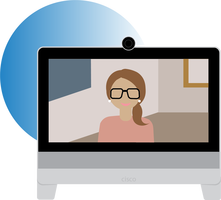 Video conferencing endpoints for small meeting rooms to large conference rooms. Voice is vital to your business. Let Aria Hosted be your value-added partner for modern phone and collaboration solutions.